Annual training and education week for personnel held at NATO Allied Command Transformation. 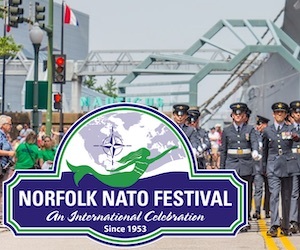 NATO’s Warfare Development Command, Allied Command Transformation, plays a vital role in keeping the Alliance viable in an age of great uncertainty and increasing complexity. 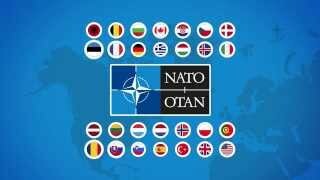 To ensure the Alliance is ready, NATO needs to have the right people, processes and systems to continuously operate and adapt to meet current and emergent threats and challenges. Faced with increased responsibilities, there is no blue print for success. 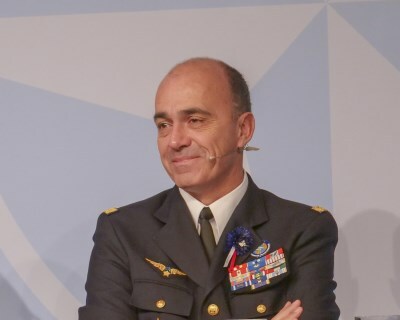 Therefore, all talent working for NATO's Allied Command Transformation must be curious, willing to develop new ways of thinking, and seek to use the power of innovation to develop right military solutions at the right time. 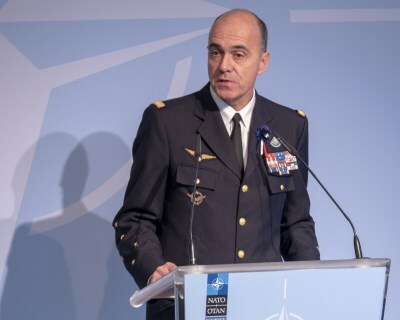 NATO's Allied Command Transformation needs to set the conditions to adapt at the speed of relevance improving today, shaping tomorrow and bridge the two. 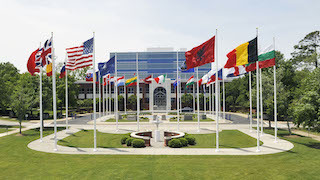 The second i3 Week - which stands for initiate, innovate and imagine - took place at NATO Headquarters Supreme Allied Commander Transformation in Norfolk, VA on November 6-9, 2018. 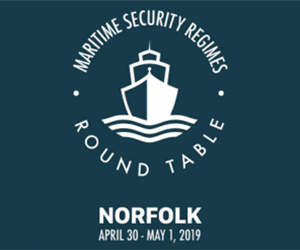 For military, civilian and contracted personnel, this was a valuable opportunity to explore new ideas and alternative ways of approaching challenges. 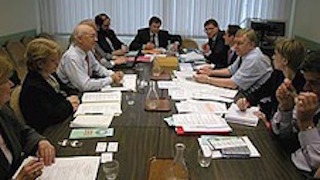 In a mix of outside expertise, inside knowledge and expertise as well as group activities, staff sharpened their professional capabilities, as well as nurtured new ideas, techniques and skills that will ultimately provide a positive impact for the Alliance. The i3 Week opened with Dr. Richard Lewis, highlighting cultural differences among NATO and partner nations and pointing out how this cross-cultural can be used to better advance collaboration at the human level. The Lewis Model distinguishes linear-active, multi-active and reactive cultures who - in the case of NATO - work together and produce benefit for the Alliance and its almost one billion citizens. Awareness of those differences is required to develop efficient and effective working relationships across different cultures. Jennifer Doran, representing the NATO Energy Security Centre of Excellence, addressed innovative solutions to develop NATO’s capacity in all aspects of energy security. 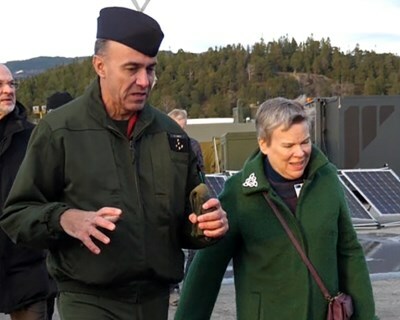 Among other examples, the NATO Energy Security Centre of Excellence currently experiments with modern technology and behaviour change strategies to improve energy efficiency across the Alliance. In the third and last key note presentation, Jerry Cronin from Old Dominion University focused on key obstacles and obstructions to innovation and what can be done to combat these impediments. Mr. Cronin is the director of TempO, which is a business start-up and scale up program under the University’s Institute for Innovation & Entrepreneurship (IIE). 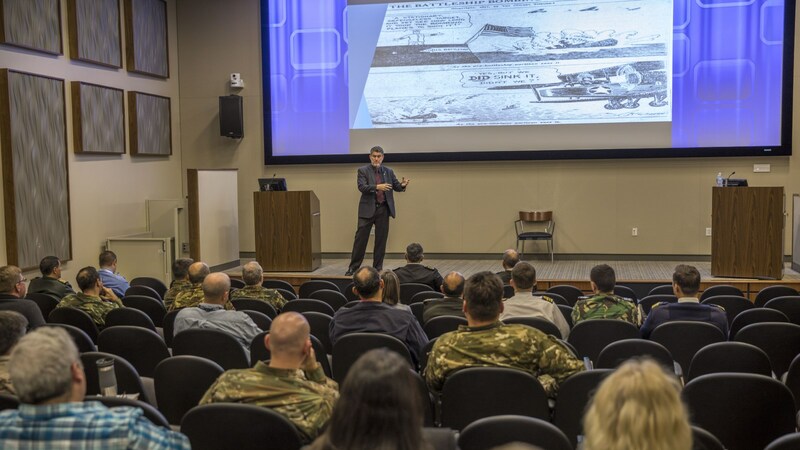 For the second year, the United States Navy NAVSEA Lean Six Sigma College sponsored six yellow belt-training sessions for Headquarters Supreme Allied Commander Transformation. The sessions included a four-hour interactive introduction to Lean Six Sigma under the direction of Mr. Khiari Tyler Sr., Program Administrator and Master Black Belt Instructor. Over 80 staff members received the training. The Yellow Belt class provided a general awareness of the basic concepts of Continuous Performance Improvement (CPI). Another activity on the agenda of the i3 Week was ‘Wargaming’, which is “a simulation of a military operation, by whatever means, using specific rules, data, methods and procedures”. During the session, attendees played a scenario representing NATO, Partners, potential adversaries and dissidents. Through taking actions and describing effects, participants created a shared narrative of what may happen if tensions rise between countries. Each iteration was different due to the creativity of the players, but also because every action was subject to a dice roll determining the level of success or failure. This demonstration was not only entertaining, it educated staff on how to conduct a matrix wargame, and how to explore issues, test ideas, and practice decision-making in a safe-to-fail environment. As Artificial Intelligence plays an increasingly prominent role in current and future Alliance capabilities, it is important for Allied Command Transformation to stay at the forefront of the latest Artificial Intelligence developments. To support this a series of workshops were held with Artificial Intelligence experts from the University of Portsmouth (UK), which explored Artificial Intelligence concepts and practical defence applications. Over 100 participants explored recent Artificial Intelligence developments including deep learning, decision optimisation methods for autonomous systems and hybrid methods that bring many of these approaches together. 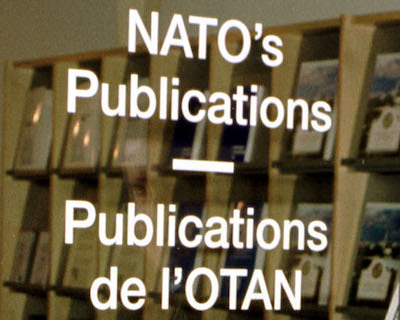 Participants discussed how NATO could effectively employ new Artificial Intelligence technologies and potential implications in terms of data collection, trust and legal considerations. Finally, all Allied Command Transformation branches were invited to submit and present proposals for an internal Command competition to conclude the i3 Week. The objective was to work collectively to improve elements of the organization. Problems or challenges were non-specific and could be system, personnel, or process-based. The aim of the Challenge was to gain a whole of branch effort with leaders and managers encouraging staff taking time to explore how to use and apply new techniques and form or strengthen the branch as a cohesive team. This year’s winner of the i3 innovation challenge proposed a solution for Allied Command Transformation’s Information Knowledge Management, automating the review of incoming correspondence by leveraging metadata and Artificial Intelligence to search for and make recommendations on incoming correspondence. If the implementation is successful, Allied Command Transformation will be able to leverage the approach across the NATO domain.